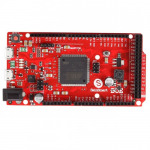 Microcontrollers - 3D Print Prototypes d.o.o. 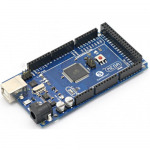 Microcontrollers There are	14 products. 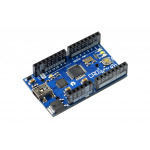 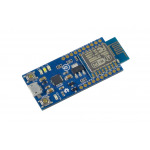 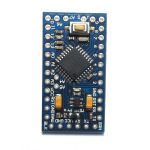 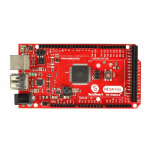 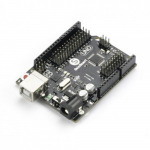 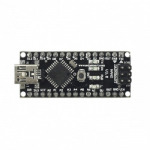 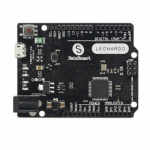 Microcontroller Basic boards for DIY projects, automatization, robotics, aviation, ect. 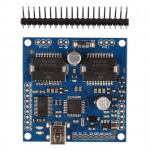 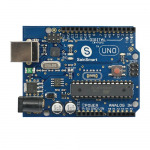 Microcontroller board is brain of every Arduino based project.